Stunning curtains in Perth – for your home and business! 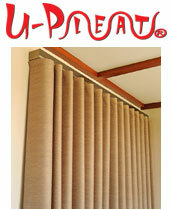 Uni-Q Products is a Perth based business bringing you a specialist range of curtains and curtain tracks. Our curtains are proudly installed in thousands of Perth homes, including many of Perth’s premium display home villages. Our partnership with building companies in Perth has seen Uni-Q products and curtains installed in many Perth display homes. 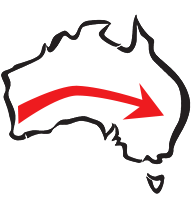 Whether it’s our curtain tracks, U-Pleat Curtains or half-price padded pelmets, our products offer Perth homes distict advantages, including Uni-Q tracks 33 distinct improvements over other tracks. No matter what your style and no matter how complex the job, we can create stunning curtains installations anywhere in Perth and around Australia. 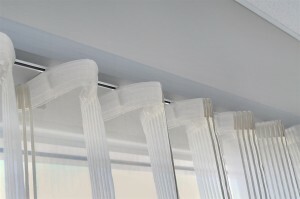 Remember, we can custom-make almost any curtain and pelmet combination, no job is too hard. Contact us today.